Ribbed henley collar with button closure. Embroidered FC Bayern crest ; "FC Bayern München" on upper back. 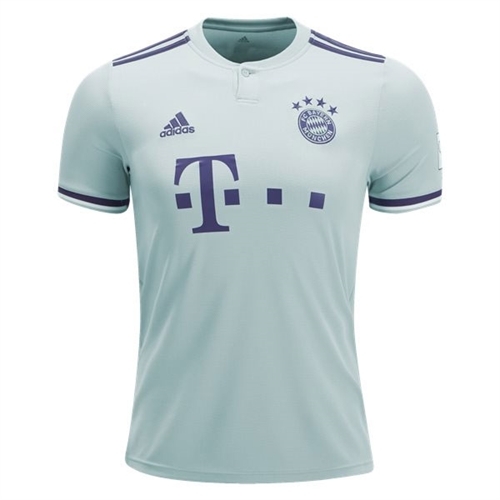 Our adidas Bayern Munich Away Jersey 2018-2019 has a laid back and elegant color, just like Bayern when they are under pressure they remain clam and play beautiful football. 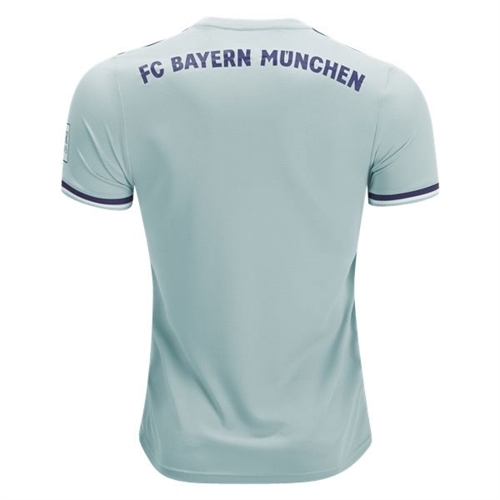 The jersey has printed "Bayern München" across back shoulders with the Football Club Bayern München embroidered crest on left chest.